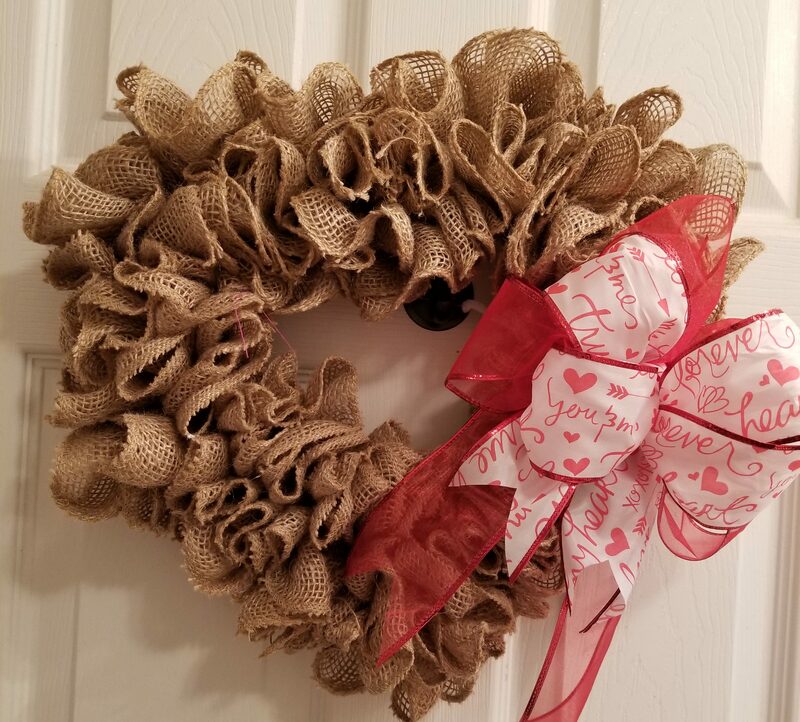 I started this blog to share my handmade wreath and crafting projects. I have decided to also share some homemade recipes with you all. I hope you enjoy reading my posts. Please feel free to comment on anything.